Richmond, B.C. – February 2, 2017 – Corvus Energy Inc. is pleased to announce that it has been selected as the supplier of the lithium ion based energy storage system (ESS) for a new hybrid chemical tanker being built for Rederiet Stenersen AS of Norway. 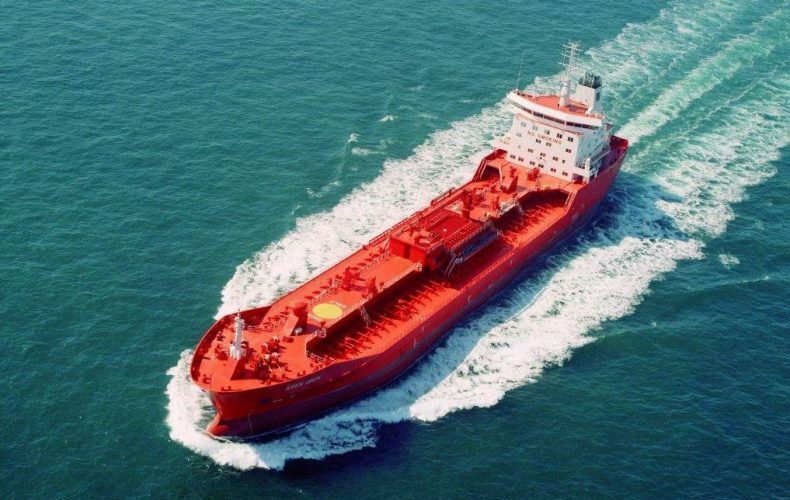 The chemical tanker will be the first vessel of its kind to utilize an ESS for propulsion. 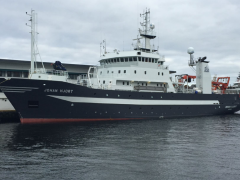 Corvus Energy will supply its next generation Orca Energy ESS solution to integrate with WE Tech Solutions’ propulsion system, which will deliver industry leading environmental performance for this new vessel. Orca Energy is part of the Orca ESS product line from Corvus Energy which is specifically designed for maritime applications. 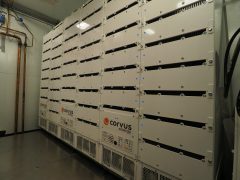 As the leading manufacturer of energy storage systems for maritime applications, Corvus Energy designed and built the Orca ESS solutions portfolio based on the experience from 50+ projects utilizing a Corvus Energy ESS, totaling over 35MWh and 1 million operating hours. Rather than a single product, the Orca ESS product line delivers a range of products which are designed to meet the performance, safety and economic requirements of various maritime customers. 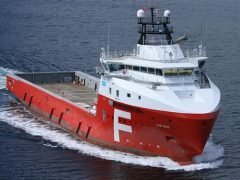 Orca Energy is ideal for applications that require large amounts of energy such as ferries and cargo vessels, while Orca Power has been designed for applications that require a seamless response to dynamic power loads such as offshore supply vessels and port equipment.